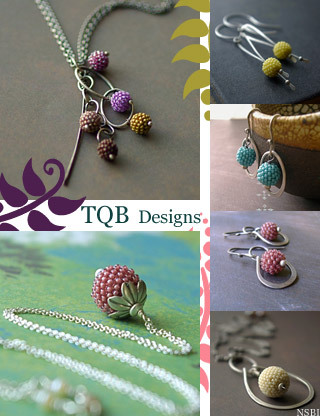 Lisa at TQB Designs is offering up some SPRINGTIME color. Ear Dots, Neck Baubles, and Wrist Circlets... You really have to check these pieces out! 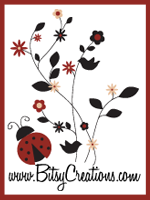 Go visit her shop on Etsy and let us know what your favorites are. Kirka is a jewelry designer from Zagreb, CROATIA. Her designs are so AMAZING!!! I actually had a hard time trying to select the designs to feature here. To view her designs is an "experience". Seeing them has made my day. Visit Kirka at kirka-nakit.com to see more of her lovely work. In Full Bloom's designer, Ashley Hughes, is a new member of our new partner site, YSA!. YSA! 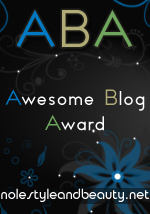 (www.ysaonline.net) is an online artisan and designer group of women. Ashley's designs are just LOVELY! In 2006, she won the MODIE Award for BEST JEWELRY at journalmodiste.com and was featured in the March 2007 issue of Nole' Mi Magazine for Vintage Inspired Jewelry. 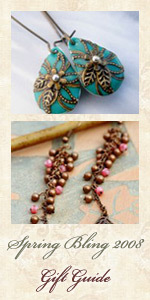 Visit her webstore at www.infullbloom-designs.com and view her listings on eBay here. Donyiel Crocker, a self-proclaimed perfectionist, is the artist behind Divine Concepts Jewelry. Her first pair of earrings were made for her sister, Shirl. Donyiel said after hours of sitting on the couch trying to come up with something different for her, she was inspired by a concept. The concept was about who God created Shirl to be. She stated that her sister has the unique ability to perceive and take a hold of someone else's vision or goals and make them happen. She is a Dreamcatcher, thus came the name for the earrings made for her. After giving the earrings to Shirl, Donyiel told her the story behind them and Divine Concepts was born. If you would like to view Donyiel's beautiful and creative work, please visit online at www.divineconceptsjewelry.com.